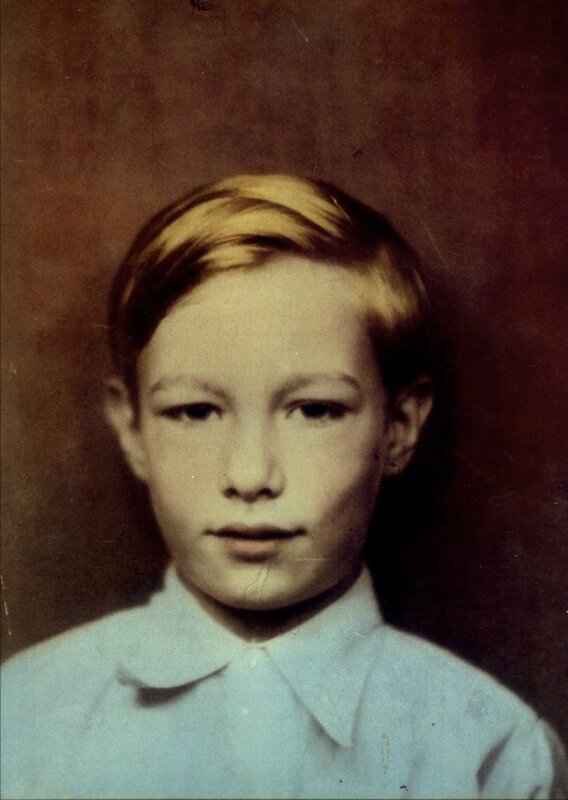 Andy Warhol, the Pope of Pop is still on top! 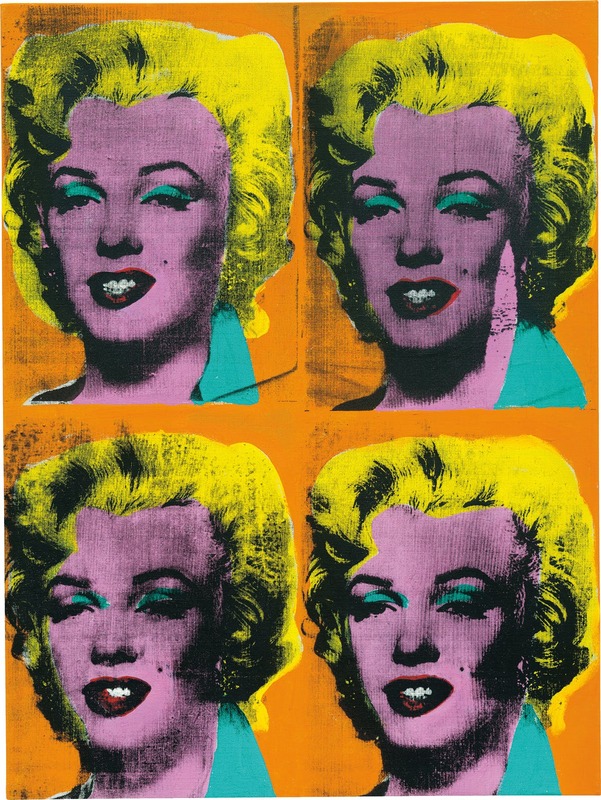 It’s an understatement to say that Andy Warhol’s works sparked controversy. 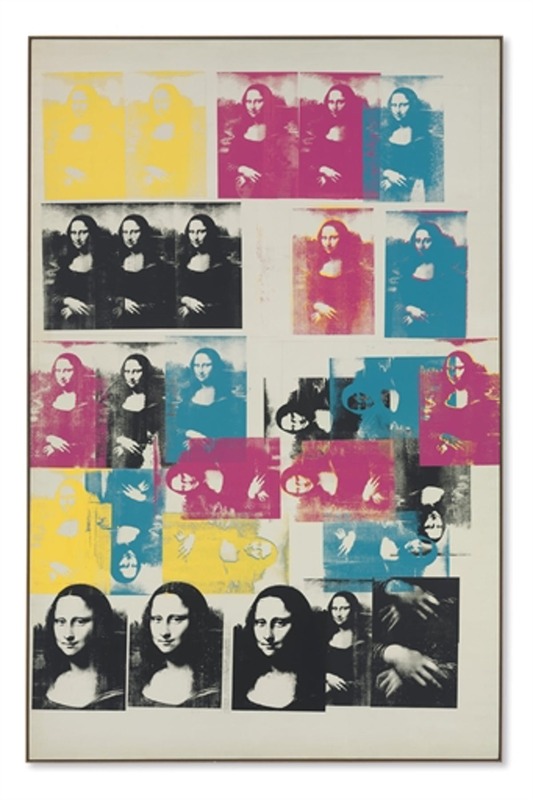 In the same way that Duchamp’s urinal and other Dada or surrealist installations, presented as artworks, provoked some to cry foul while others applauded the arrival of contemporary art, Warhol divided the public. 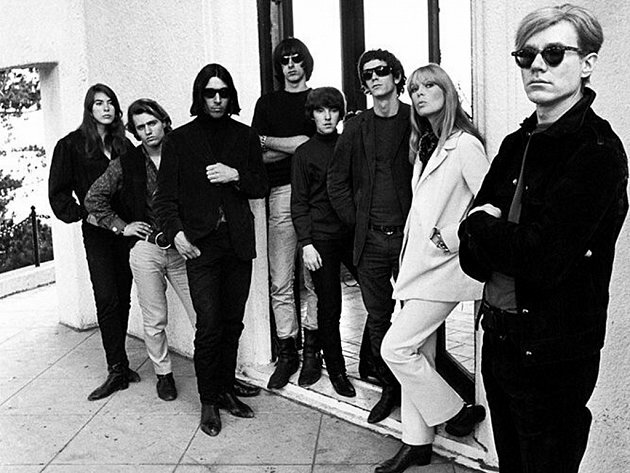 Reflecting a cynical and uninhibited era, Andy’s work, easily merging with his lifestyle as an arty New York dandy, helped to raise the awareness of the general public – in whose eyes he would remain an icon of the Sixties – about how images can be hijacked, in other words, how spectators can be bluffed. That Warhol was a prophet who denounced this tendency, or that he took pleasure in this “soup”, are different theories that feed the debate. At the age of nine, he contracted Sydenham’s chorea, a contagious disease affecting the nervous system, which confined him to bed over long stretches and disrupted his schooling. By his own admission, this period – when he started drawing, collected photos of film stars, and listened to the radio next to his mother, a woman who never learned English and remained under the sway of Orthodox religion and Byzantine imagery – defined his tastes and influenced his art. Andrew Warhola Sr. died in 1942, and two years later, Andy enrolled in the Carnegie Institute of Technology in Pittsburgh. He graduated in 1949 with a Bachelor of Fine Arts and a penchant for blotted-line prints. Next stop, New York. Andy found work as a commercial illustrator for magazines such as Glamour, Vogue, Harper’s Bazaar and The New Yorker, his artistic flair champing at the bit while he decorated department-store windows and exhibited drawings in restaurants frequented by the stars of the time. By the time that he held his first show in a New York gallery in 1952, he was already dabbling in a bit of everything: he created costumes for a theatre company (his blond wig hailed from this experience), designed Christmas cards for fashionable stores, while his commercial drawings kept getting better and won him accolades. 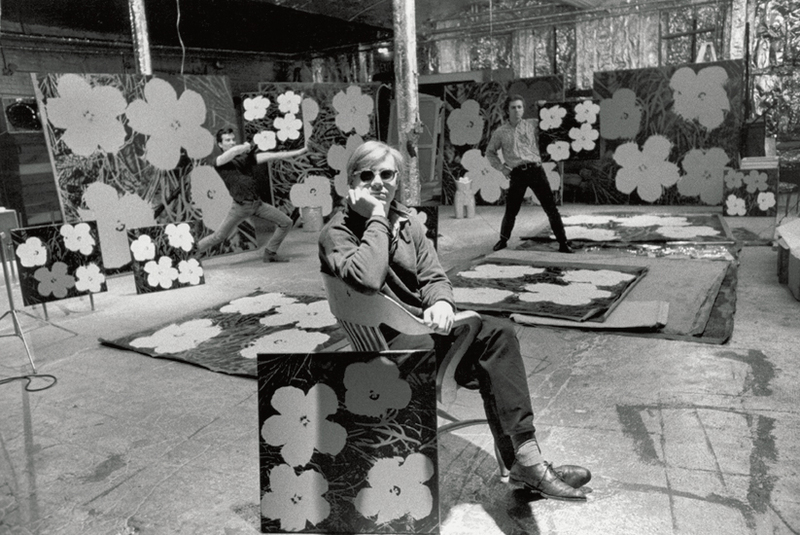 He also gradually sharpened his business sense: Warhol plainly referred to his work as “commercial art”, and wasn’t averse to raking in money, so deprived had his childhood in Pittsburgh once been. The sophisticated adman embraced contemporary art in the 1960s, driven by his insatiable curiosity, especially about the European avant-garde (for example Yves Klein, Jean Tinguely, Niki de Saint Phalle), and his capacity to assimilate all media and techniques (including comics, painting, serigraphs, photo and film). 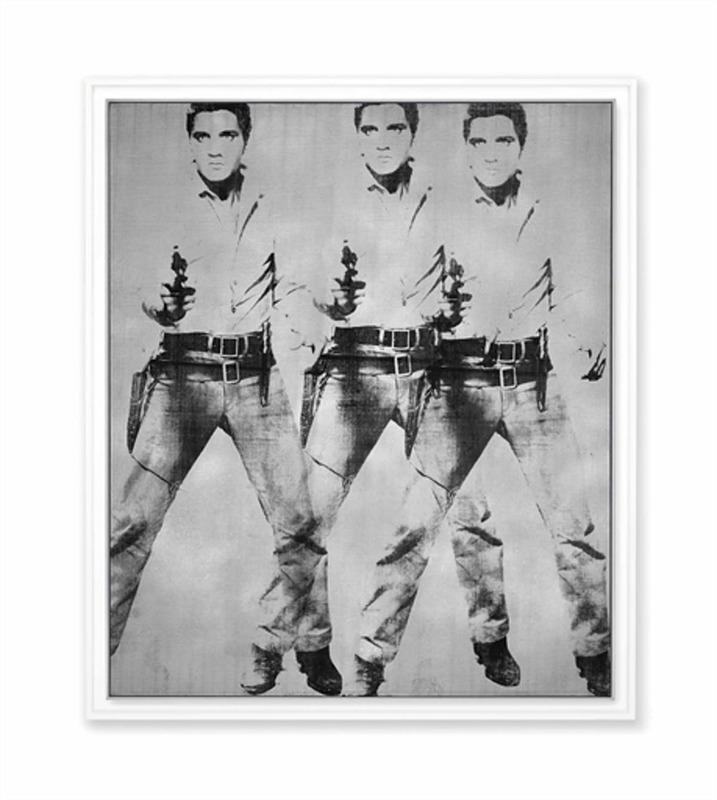 Thanks to his expertise in staging events and creating happenings, soon it would be him the trendsetter – so much so that Andy Warhol became a Pop Art authority (albeit the movement’s birth on the Old Continent) alongside his compatriots Roy Lichtenstein, Jasper Johns and James Rosenquist. But he returned to painting at the start of the 1970s, coming up with new series of portraits or else so-called retrospective creations, and also accepting commissions from wealthy collectors and celebrities, both in the United States and Europe. 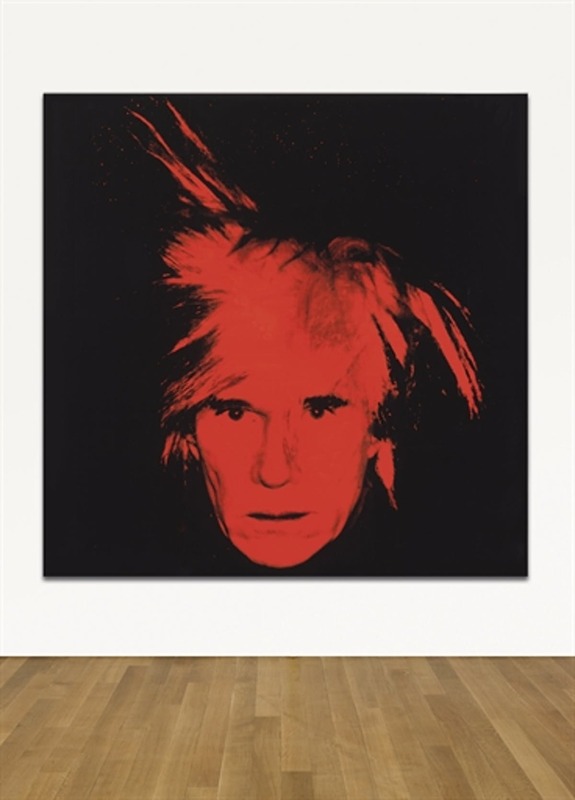 Discover more realised prices for Andy Warhol here! His many-faceted, unclassifiable work runs to tens of thousands of pieces. The Andy Warhol Museum in Pittsburgh alone displays 10,000 of them, in the form of paintings, films, photos, paper works, to name a few. Warhol’s family also initiated the founding of a Warhol Museum in Slovakia, opening in the town of Medzilaborce in the early 1990s. 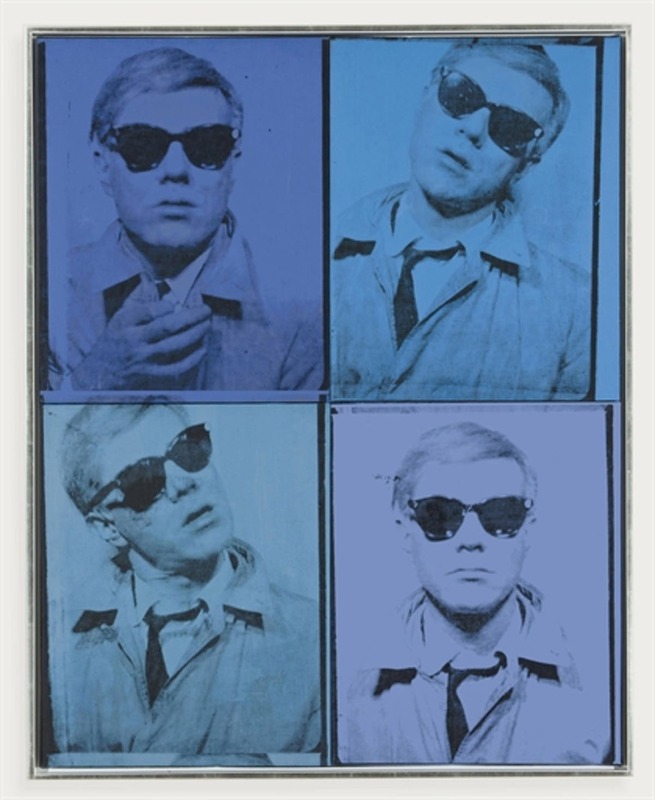 Find more Andy Warhol here!